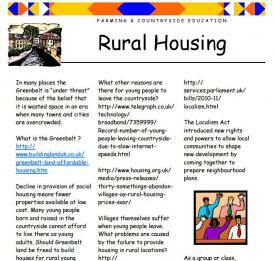 A guided exploration of the issues around rural and urban housing through a series of questions, with suggested websites to investigate the answers. 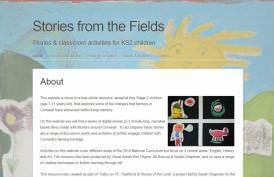 A selection of diverse and complementary tools and activities for teachers to help students explore three relevant themes: food, the environment and the countryside aimed at students aged 11 - 15. 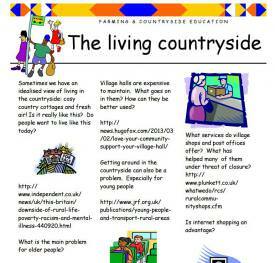 A guided exploration of the pros and cons of rural life through a series of questions, with suggested websites to investigate the answers. 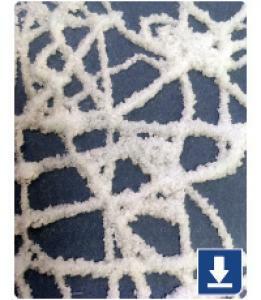 Science worksheets for plant structure and function relating to crop plants. 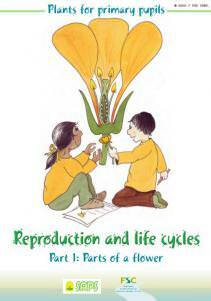 Elements include life cycle, seed dispersal and practical recording. 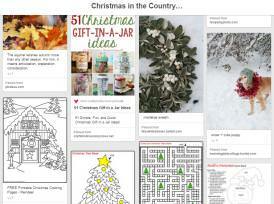 Browse or follow this Pinterest board for Christmas crafts, activities and lessons. 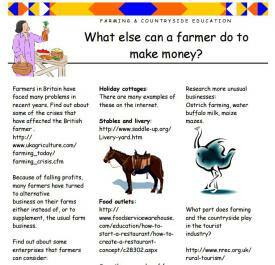 What else can a farmer do to make money? 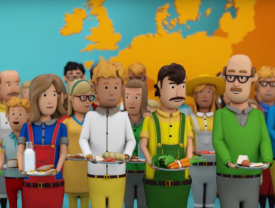 A guided exploration of alternative ways for farmers to make an income, through a series of questions with suggested websites to investigate the answers. 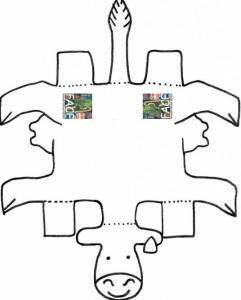 An activity designed for both schools and farmers to run a themed sensory trail. Online resource exploring some of the changes that farmers in Cornwall have witnessed within living memory, through videos made with farmers. 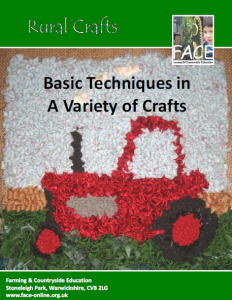 Includes discussion points and activities to further engage children with Cornwall’s farming heritage. 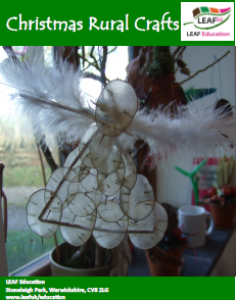 Booklet that pupils' understanding of the parts of a flower and their functions, with a range of fun activities to reinforce learning. 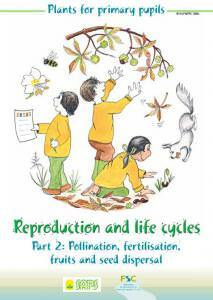 Booklet with a range of activities for children to build on their understanding of the parts of a plant, and look at pollination and fertilisation.